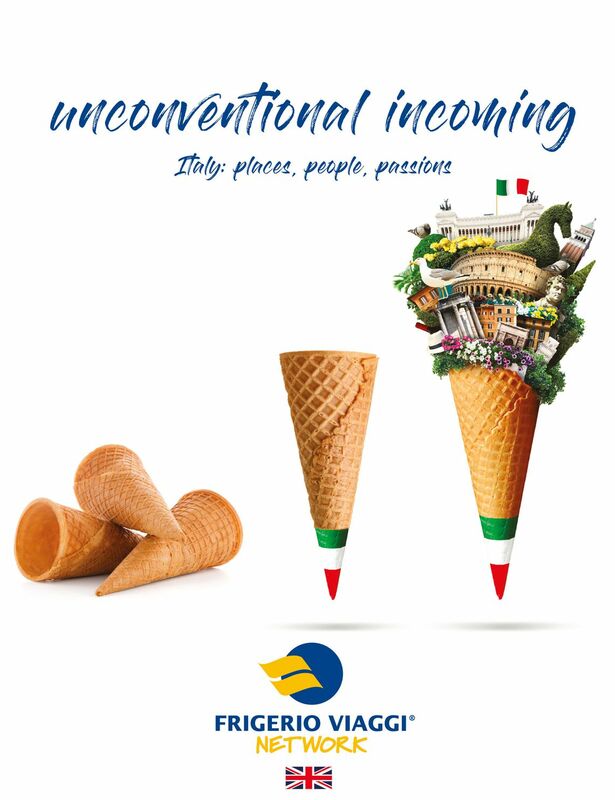 Frigerio Viaggi has specific incoming programs based on the best Italian highlights: Fashion & Design, Nature & Beauty, Art & Culture, Sport & Adventure, Food & Wine. We offer professional services to individual travellers, groups and private companies. 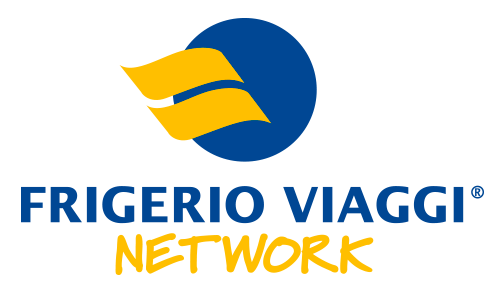 Since 1946 Frigerio Viaggi has operated in the Transportation business. In our fleet you can find a wide range of vehicles from cars, minivans and minibuses to coaches up to 75 seats with all comforts and driven by qualified drivers. 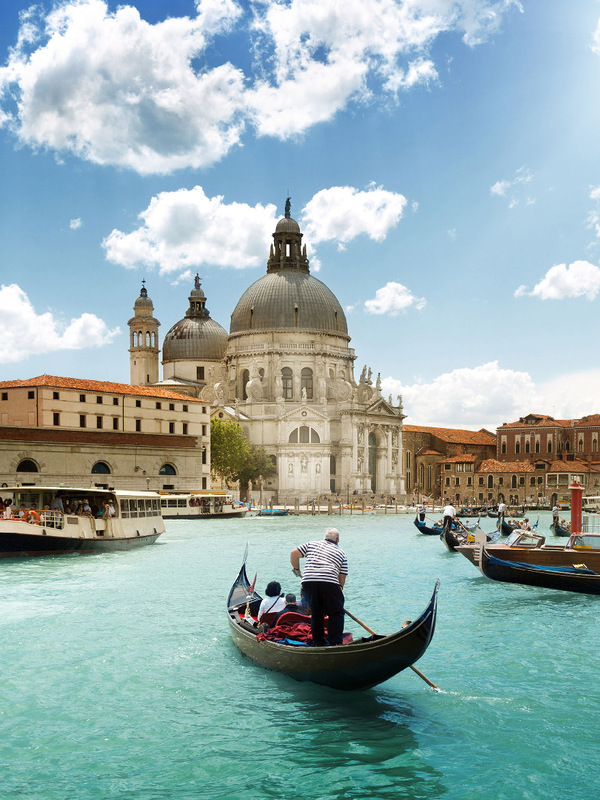 A travel starts from a dream, lives in reality, is perpetuated in the memory and is inseparable from his tale! 200 skilled and professional travel agents. 6 travel agencies of property. 60 travel agencies in full franchising. 100% a complete Network able to provide qualified services all over the World. 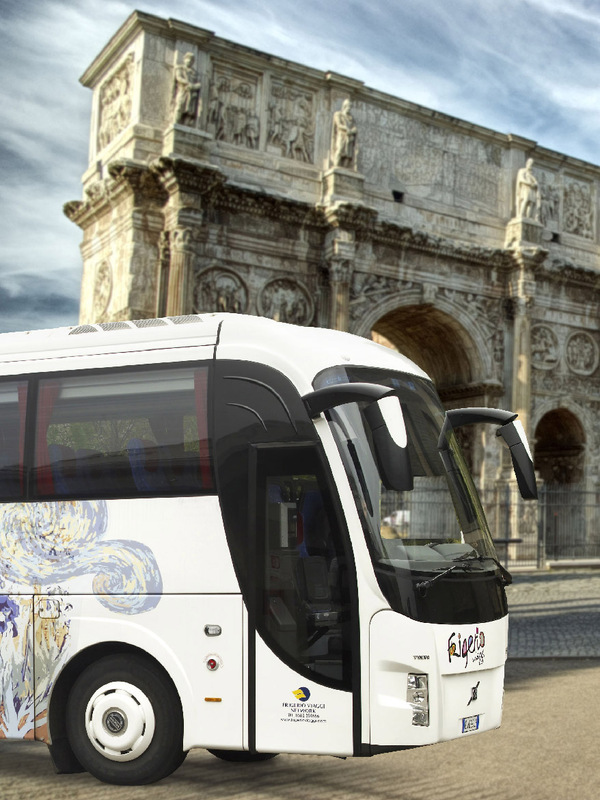 Frigerio Viaggi provides travel services for over 200.000 passengers per year throughout Italy, Europe and the rest of the world. Our professional teams actually provide a creative experience and an excellent service to all individuals, groups, incentives, private companies, conferences and excursions, managing from 1 up to 3000 guests.